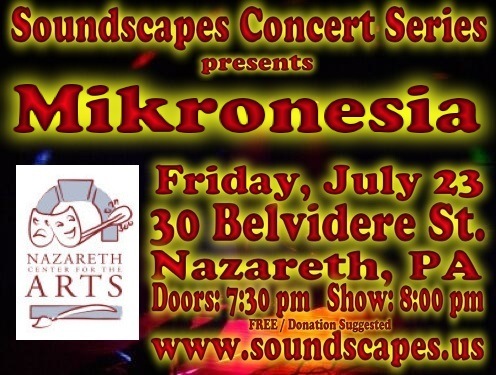 Here is the archive of Soundscapes Concert #7 featuring Mikronesia. It took place at the Nazareth Center for the Arts on Sunday, July 23, 2010. Michael Reiley McDermott (Mikronesia) is a Philadelphia based composer, sound designer and producer. He has studied computer science, composition and piano privately, at Philadelphia University and Berklee College of Music. Michael is the co-director of earSnake, a new music collective and label based in Philadelphia. Mikronesia has released albums on Gears of Sand, kikapu, Nophi and earSnake recordings. Michael is a co-founder of the interdisciplinary dance and music collective, Perpetual Mvmt<>Snd, which has performed across Europe. 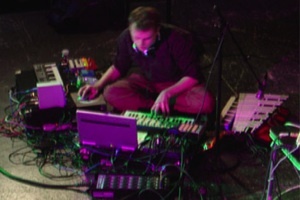 Michael also performs, writes and produces in the electronic music ensemble Gemini Wolf which is a duo of song writing and electronics often augmented with a strings, horns and percussion. He has scored music and sound design for choreographers Emily Sweeny, Here Begin Dance, Ring Dance Theater, Jaamil Kosoko and Nora Gibson Performance Group. 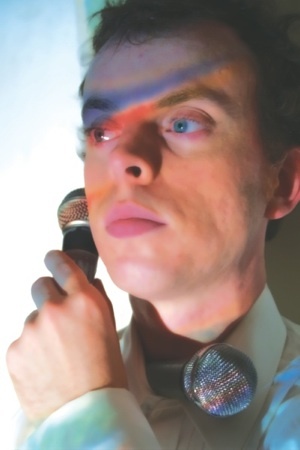 In 2010 Michael became a member of NEXUS Foundation as their resident sound artist. As a film composer he has written music for short films by Derek Moench, Scott Johnston (Brother's Quay Interview) and J Makary (featured at the Philagrafika 2010 festival). Both videos �2010 Mikronesia. All Rights Reserved. in post production and were filmed, recorded, and produced by Bill Fox. You can find examples of Mikronesia's music at his website.